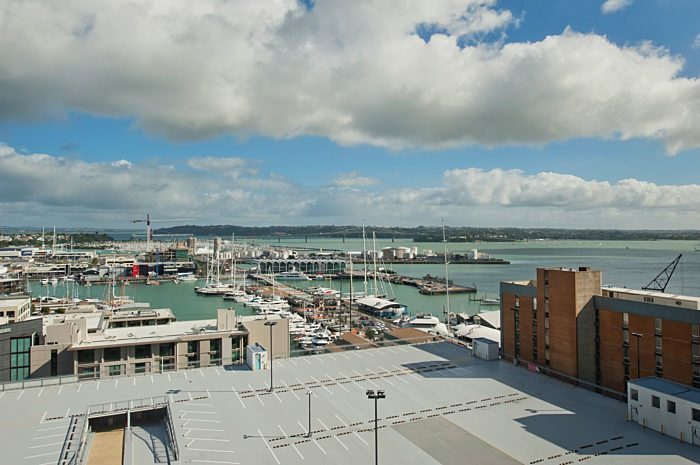 With sweeping views across the Viaduct Basin and Hauraki Gulf, the AMP Centre offers 21 levels of premium corporate office space and two levels of prime parking space right on the corner of Custom Street West and Lower Albert Street. Built in 1980, followed by two refurbishments in 1992 and 2002, AMP Centre has a conservative image with a modest aesthetic. The building’s large windows provide generous natural sunlight, while large floor plates enable a flexible interior layout allowing clients to add a personal touch to the space they work in. 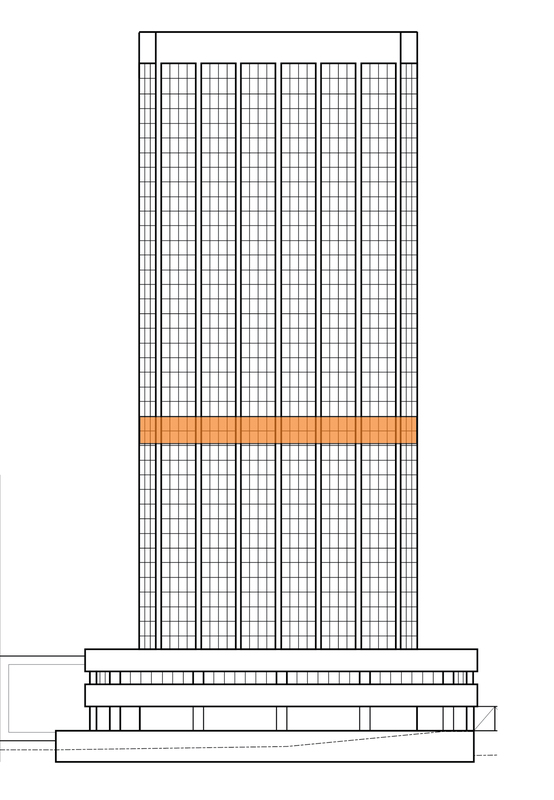 There are onsite childcare facilities, as well as a range of food and beverage facilities including a lobby café. 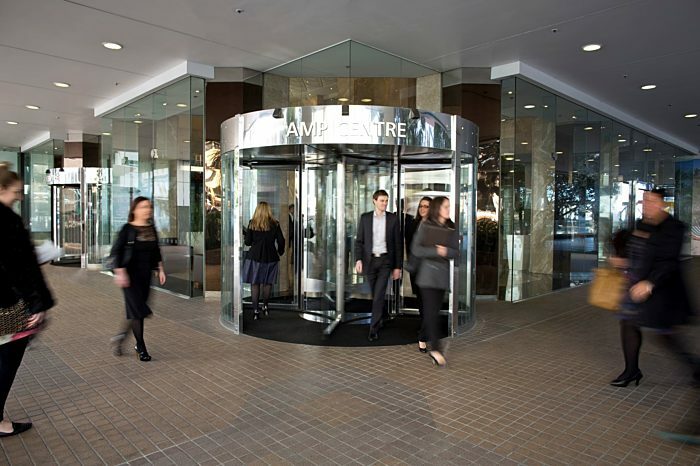 The AMP Centre has excellent access to key public transport hubs including the ferry terminal, Britomart station and the Downtown bus terminal. 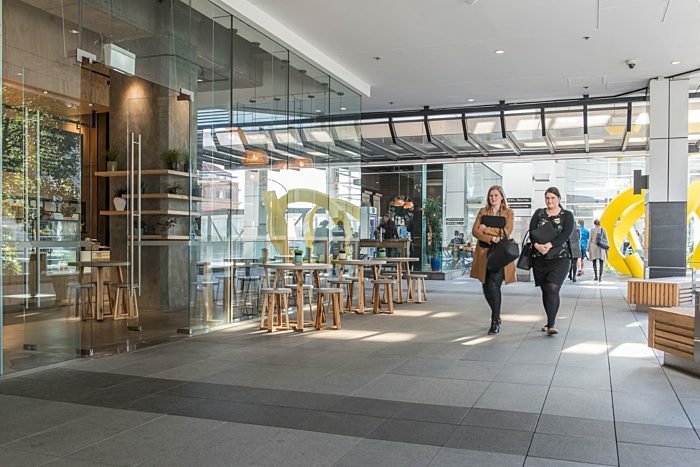 As part of the Commercial Bay precinct, which is due for completion in 2019, AMP Centre occupiers will benefit from a seamless connection to world class retail and hospitality and being part of New Zealand’s largest business community. With sweeping views across the Viaduct Basin and Hauraki Golf, AMP Centre sits at the heart of the action. For building enquiries talk to Chris.